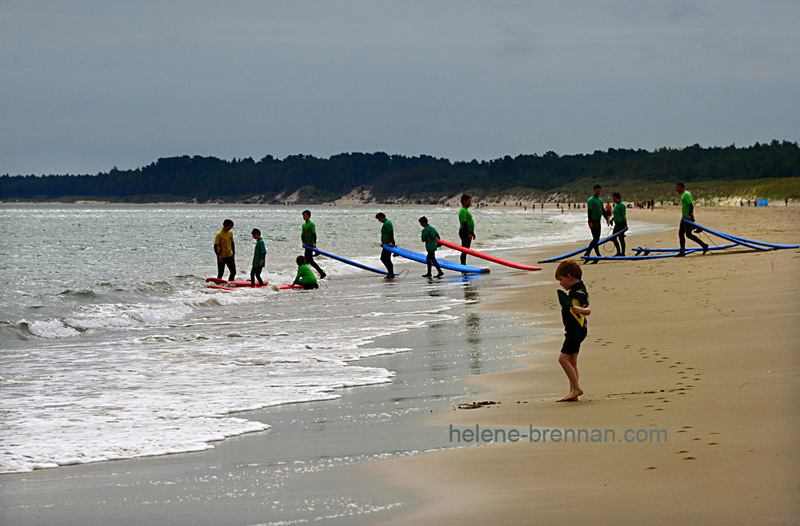 On Curracloe Beach, on an August day, with water sports events for the National Championships. Unframed, no mount, easy to post. Framing available if picture collected. smaller size available. Please enquire.